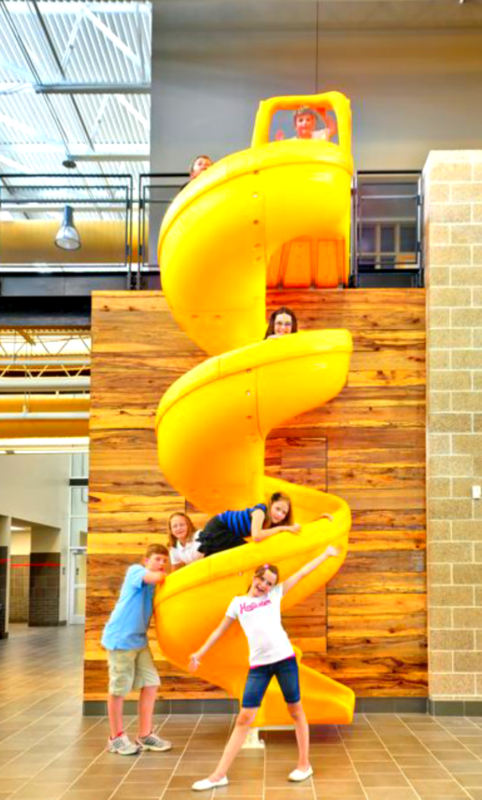 Industry professionals agree that slides are a good fit for modern firehouses in place of poles. The current trend on vertical firehouses would benefit from education and exposure to the safety aspects of using slides in a firehouse. 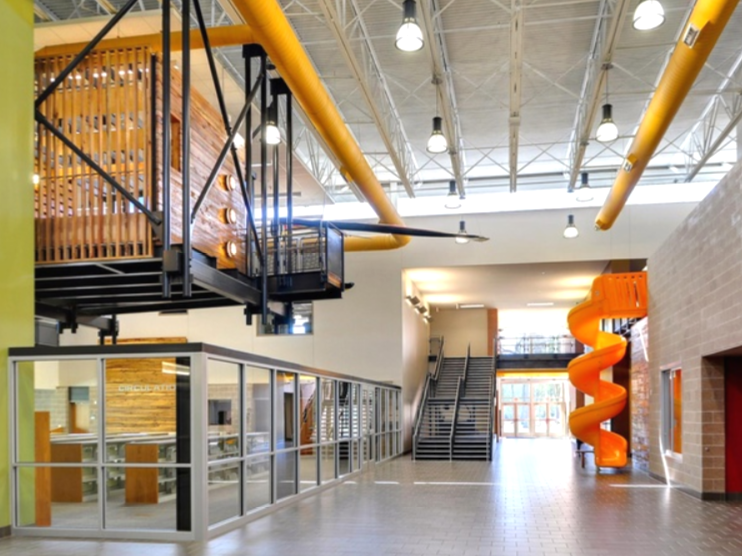 Ask your Public Safety Architect about adding a comprehensive sliding system. Let's get started with a free consultation and a slide design. ​Slide Chief™ is coming up!